A “short” sale occurs when a homeowner sells their home and the proceeds of the sale are not sufficient to pay off the mortgage liens and the seller does not have the extra funds to make up the difference. In this sense, the funds available are “short” of what is required to fulfill agreed-upon obligations for everything to net out to zero. Therefore, a completed short sale transaction includes all lienholders accepting less than what is owed to them. Below are three important things to determine before you agree to take on a short-sale listing. Many real estate professionals have made the mistake of taking on a listing and marketing it as a short sale, only to run into substantial difficulties later on because they had not verified these key considerations. We’re offering this advice to you here so that this does not happen to you. Is It Truly a Hardship Situation? Whether the borrower or seller has missed payments or not, having a valid financial hardship is a requirement for lienholders to accept less than what is owed on a property. Many real estate professionals have made the mistake of taking a listing and marketing it as a short sale, only to find out later that the investor will not approve the transaction due to the seller not having a valid financial hardship. Examples of financial hardship include loss of employment and illness. Things that are not examples of financial hardship are loss of equity and excessive discretionary spending. Who Owns the Loan? Determining the investor(s) that owns the loan(s) is important because the investor establishes how the servicer will process the short sale. 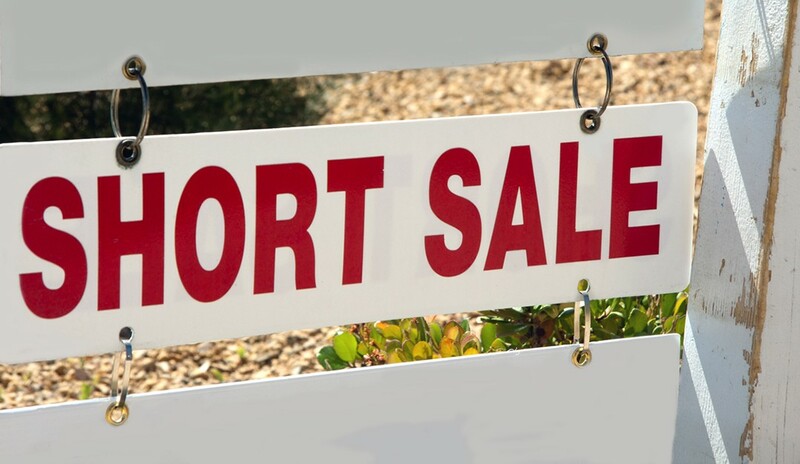 Depending on the investor, the short sale process may be very orderly. With some investors, however, the short-sale process may be incredibly undefined and tricky for listing agents and their clients to navigate. For example, on some short sales, the short-sale approval process doesn’t begin until the seller has a contract on the property. In addition, because the investor’s servicer may have processed a previous short sale one way does not mean the next short sale will be handled the same way. It all depends on the investor and the guidelines the investor has set into place to process the short sale. Is There Enough Time? Prior to taking the listing, you should determine whether or not you have enough time to get the short sale done. Verifying with the seller whether a notice of default (NOD) has been issued or a foreclosure sale date has been set will give you the time parameters you need to be aware of to effectively meet the needs of the seller client. As discussed earlier, foreclosure timelines vary from state to state. There is no hard and fast rule as to how much time is enough time. The listing agent should discuss with the servicer how they will handle the foreclosure timeline while the property is on the market. To learn much more about short sales and distressed property transactions generally, please consider checking out the education, benefits, and resources offered by the SFR® Certification. In August, the featured 25% off certification course at the Center for REALTOR® Development is the Short Sales and Foreclosures: What Real Estate Professionals Need to Know course, which is the basic requirement toward obtaining this credential.